Potterheads, ready your wands uh, wallets and prepare to drop some galleons because this must-have charm bracelet is about to make you believe in the magic of accessorising! 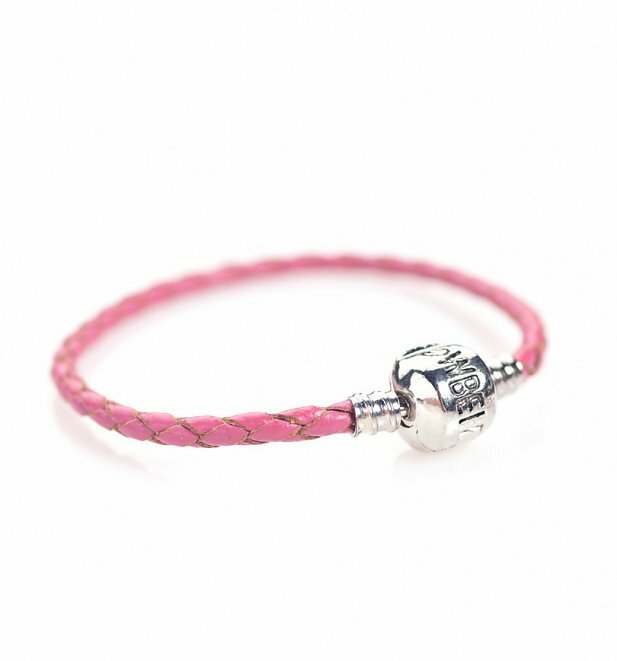 It comes in pink and is a great starting point to beginning your Harry Potter charm addiction. Available in 3 sizes to fit most wrist sizes, it makes the perfect holder for any of our Harry Potter slider charms and is something to treasure forever!